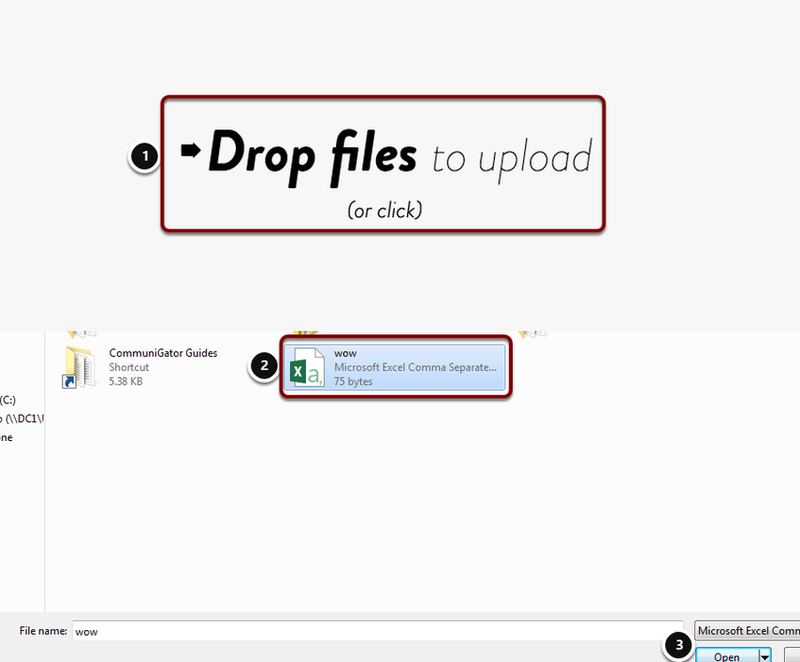 In GatorLeads we have a feature where you can upload a bulk of leads via a CSV file. 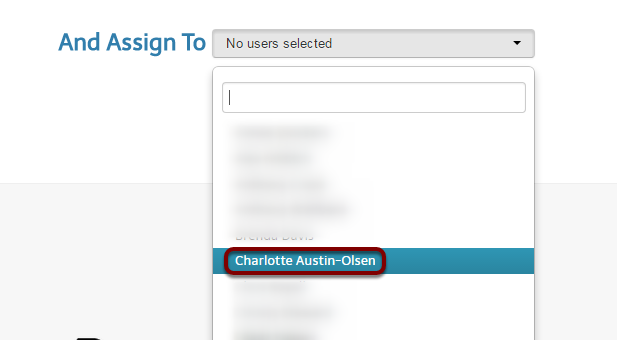 In doing this you can assign multiple leads to one user, qualify out multiple leads etc. 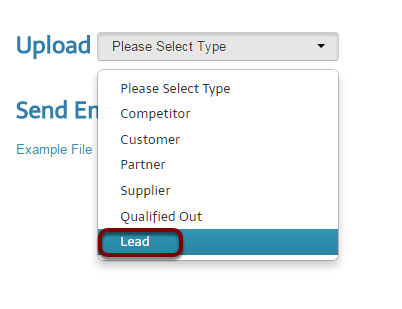 Select what you would like the uploaded company to be. Send Email, if set to yes, will send an email to the user who is assigned to your leads once WOW has matched the lead. If you wish to qualify out a CSV of Leads, please read the following article. Once processed the screen above will appear. Please Note: When you upload a CSV of Leads, they will not show in your GatorLeads until they have clicked on one of your pages and GatorLeads has matched them.